WIN a day in the life of a Tigers player! 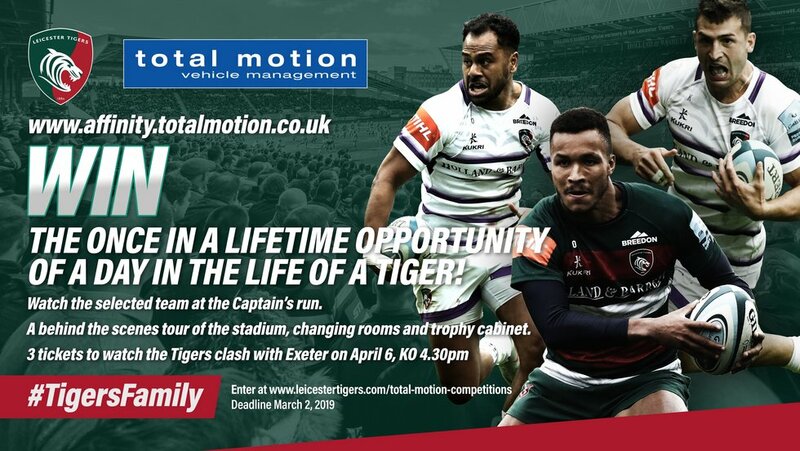 Total Motion and Leicester Tigers are offering one of our amazing fans the chance to win the once in a lifetime opportunity of a day in the life of a Tiger ahead of this season’s Gallagher Premiership fixture against Exeter Chiefs at Welford Road. 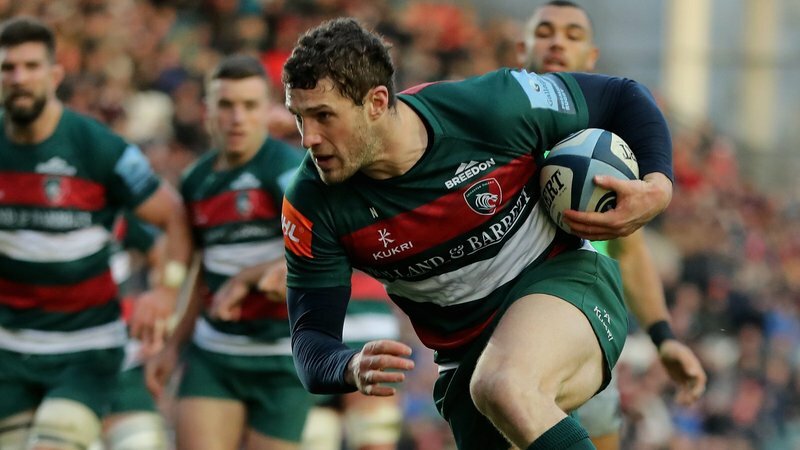 The winner - and two guests - will go behind the scenes at Welford Road to watch the Tigers squad take part in their Captain’s Run on Friday, April 5, ahead of the clash with Exeter the following day. 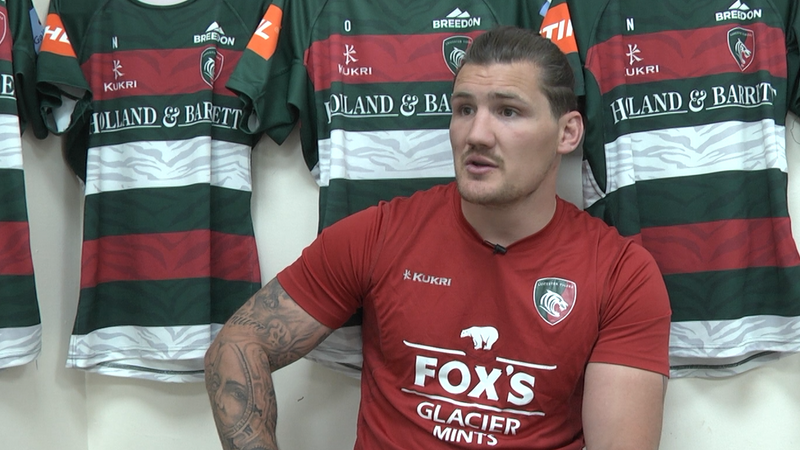 As well as watching the squad be put through their paces by head coach Geordan Murphy and go over the top secret game plan and tactics for that week’s game, the winner and their guests will be given a behind the scenes tour of the historic Welford Road changing rooms and club's trophy cabinet on matchday with 3 match tickets to watch the Premiership clash with the Chiefs at Welford Road on Saturday, April 6 (Kick Off: 4:30pm). For your chance to win this money can’t buy prize, fill out the survey HERE and submit your details. 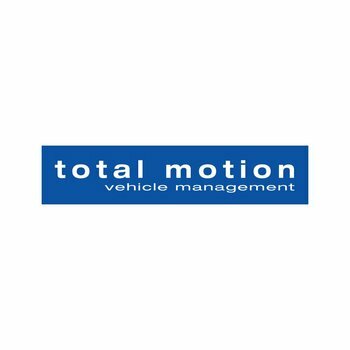 You will not be contacted by Total Motion unless you say ‘yes’ in the final question of the survey. To enter, click on the link below. Competition closes on Saturday, March 2 at 10pm and the winner will be contacted on Tuesday, March 5.